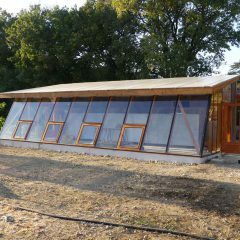 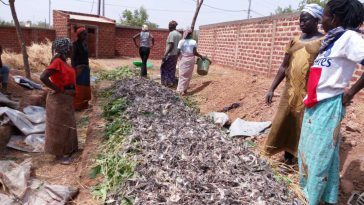 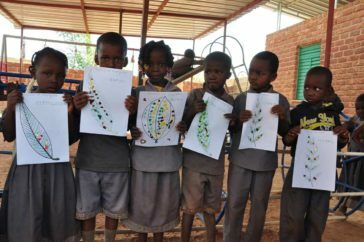 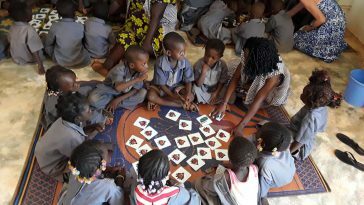 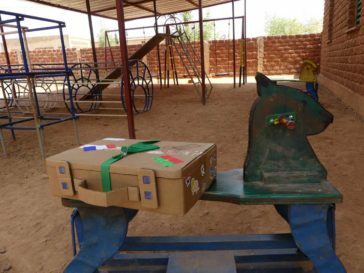 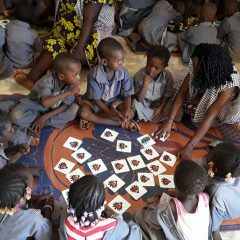 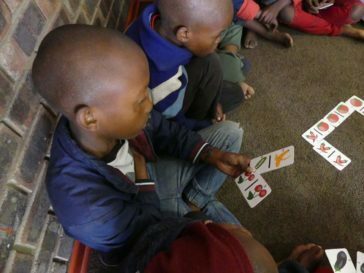 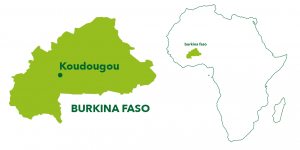 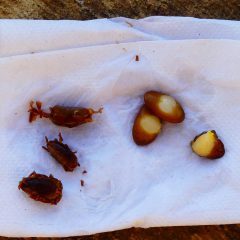 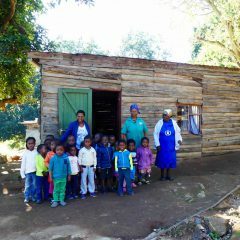 In Burkina Faso, Designing Hope has set up in collaboration with APAF Burkina, an educational agroforestry garden also involving a kindergarten at the Laafi center in Koudougou. 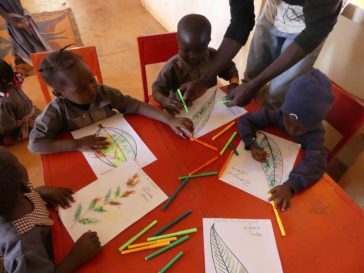 Designing Hope has set up since 2017 an educational garden at the Laafi center in Koudougou. 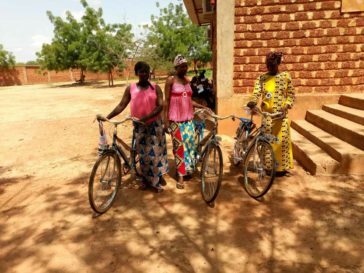 This project, financed by Dessine l’Espoir involves a group of 11 women supported by the association since 2011, who received training from APAF Burkina, a local association for the promotion of agroforestry. 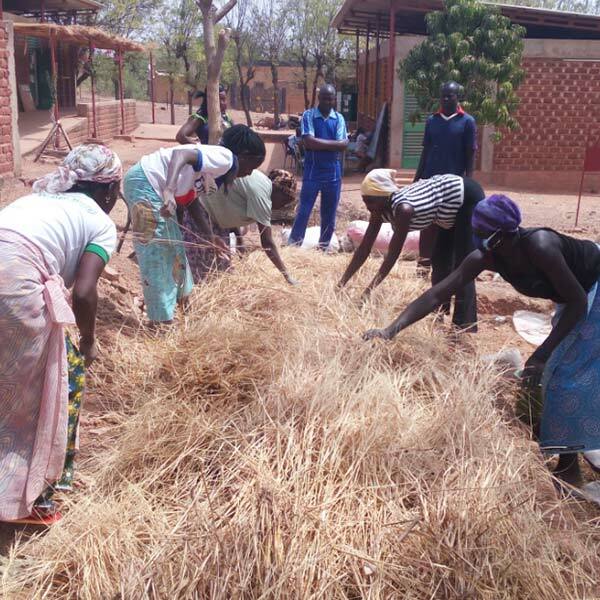 A plot allocated by the Laafi Center has been fenced, to set up gardening plots, surrounded by a lively hedge and dotted with “fertilizing trees” to enrich the soil, and guarantee the supply of biomass on the long term. 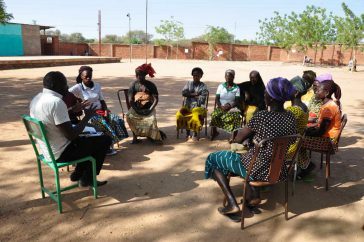 This project also involves a kindergarten run by Laafi, were plots have been created and looked after by the group of women. 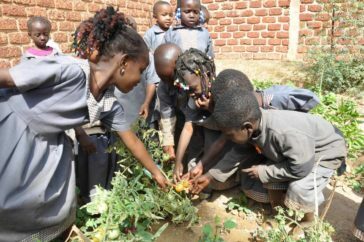 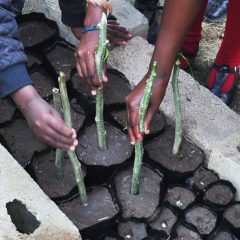 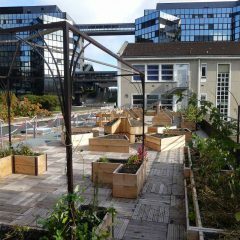 Educational and creative workshops are organized to familiarize the children with the vegetable garden. 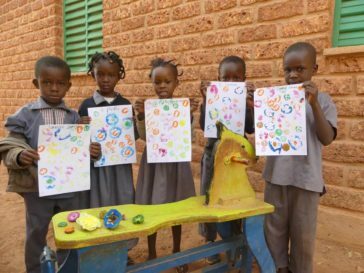 At the same time, Dessine l’Espoir supports Campus Vert, an association of student of the University of Koudougou. 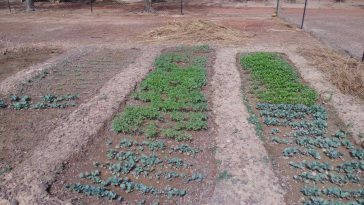 A plot was fenced on the campus, and the association was equipped with tools and teaching aids to sensitize university students to innovative agricultural techniques.